The American Jack Daniels brand whiskey is partnered with the Japanese brand Suntory and is available for purchase in almost any supermarket, convenience store or liquor store in Japan. And now Jack Daniels Whiskey has begun selling canned High-ball cocktails. If you buy a canned Jack Daniels High-ball by 2011 November 30, it will come with two 6-digit codes that can be used to enter a drawing for prizes via the “Jack Daniels Japan” website. You can enter the drawing by 5:00PM (Japan time) on 2011 November 30. 300 people will win a set of two “Jack Daniels High-ball drinking glasses” and another 300 people will win a set of two “Jack Daniels mugs”. Personally, I’d choose the mugs. I like Jack Daniels and I like “High-balls”…so, I may just buy a few cans of this drink and enter the drawing. The sets of Jack Daniels glasses and mugs. 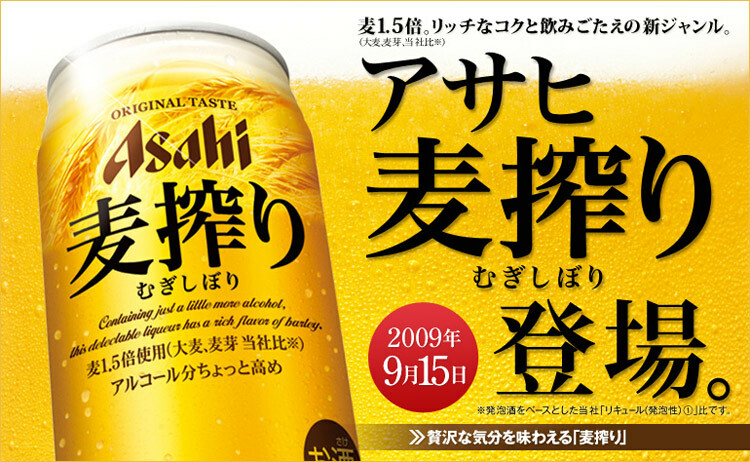 Many people outside of Japan call Japanese rice wine “Sake”…often mispronouncing the word as “sah-key“. But actually 「酒」 (Sake) is pronounced as “sah-keh“, or more politely 「お酒」 (O-sake) and it’s the Japanese word for alcohol in general. 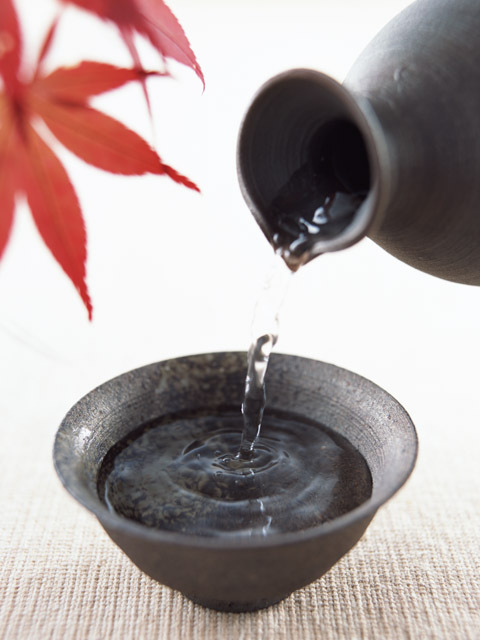 “Japanese rice wine” is called 「日本酒」 (“Nihon-shu”), literally “Japanese alcohol”. There are other Japanese traditional alcoholic drinks that aren’t as famous outside of Japan. Do you know 「焼酎」 (Shou-chuu)? 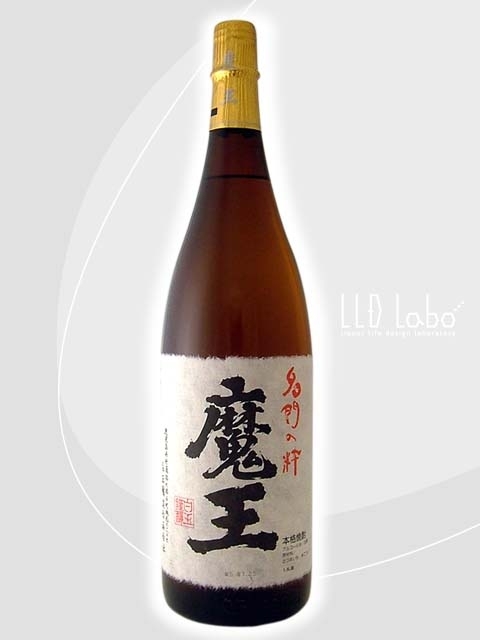 「焼酎」 (Shou-chuu) looks similar to 「日本酒」 (“Japanese rice wine”), but it has more alcohol per volume and a “harder” taste. It’s usually brewed from potato. Because of the high alcohol content and hard taste of 「焼酎」 (Shou-chuu), people usually mix it with water or fruit juice. When it’s mixed with fruit juice, the drink is called 「酎ハイ」 (“Chuu-Hi“). 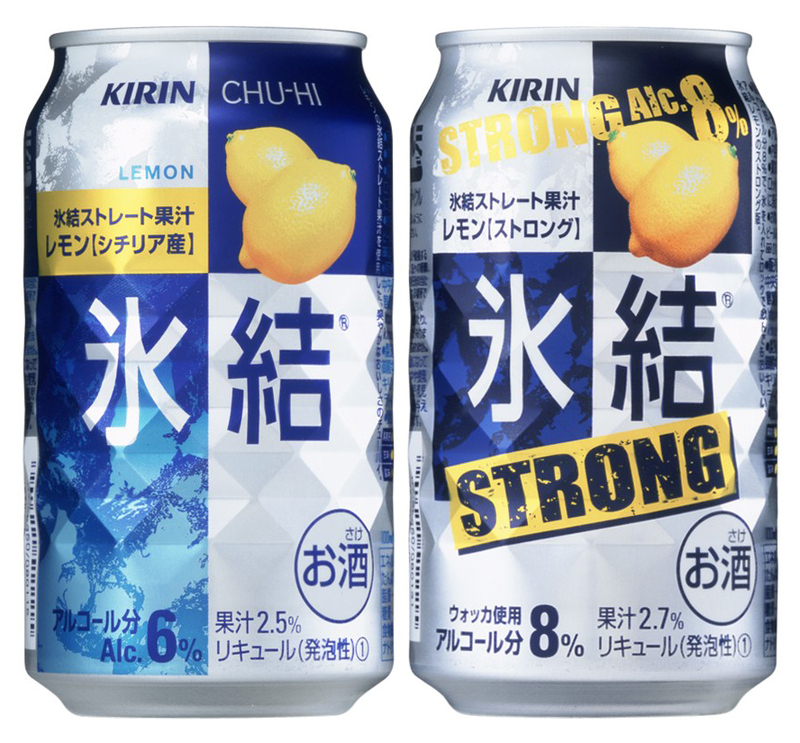 The name comes from “Shou-chuu” + “High-ball” mixed drink. Have you ever tried any of these drinks?